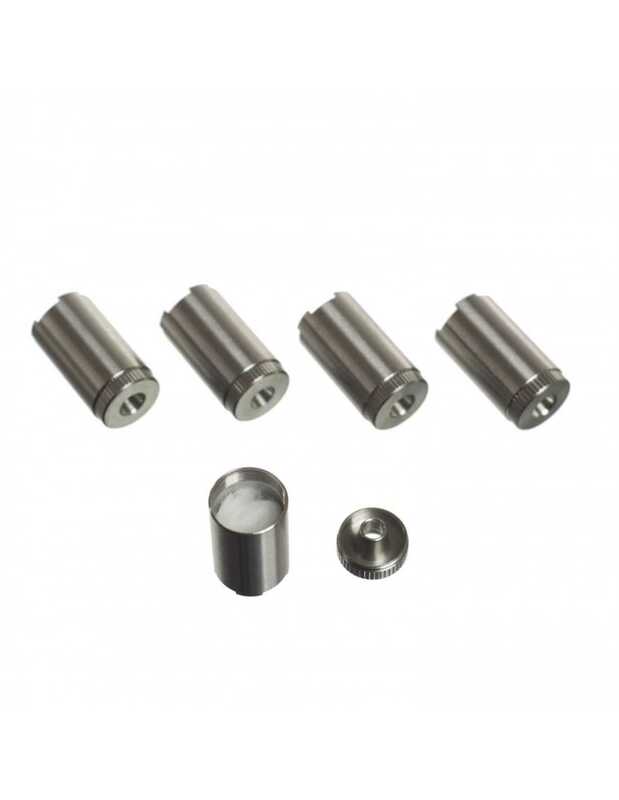 These Flowermate concentrate capsule is suited for waxy extracts and concentrates. The capsule is made of stainless steel with organic cotton inside. The reflected price is per unit.